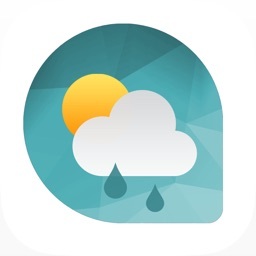 Weatherwise by Local Wisdom, Inc. 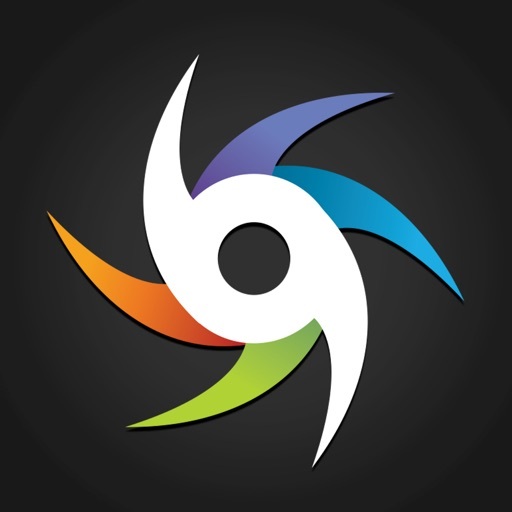 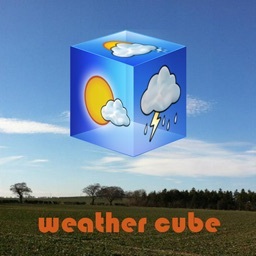 If you're looking for a basic, free weather app with more visual appeal, check out the universal Weatherwise. 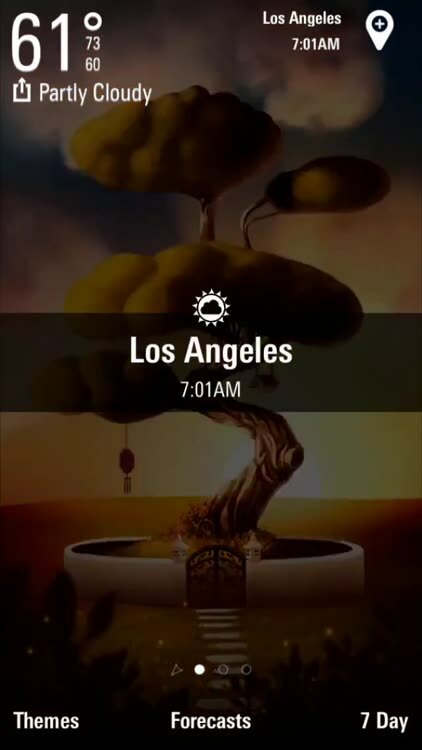 Weatherwise includes basic weather information only, but its draw is that it’s designed around unique artwork that moves and changes based on the current weather conditions. 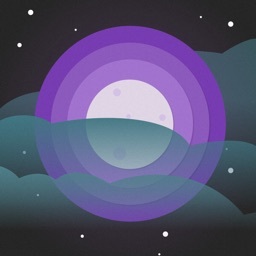 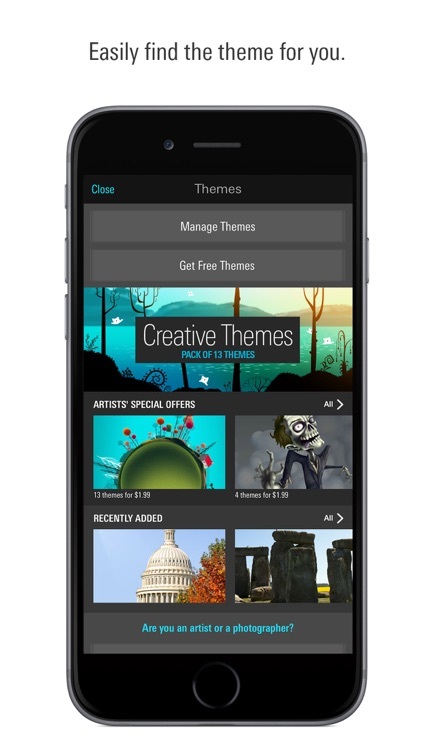 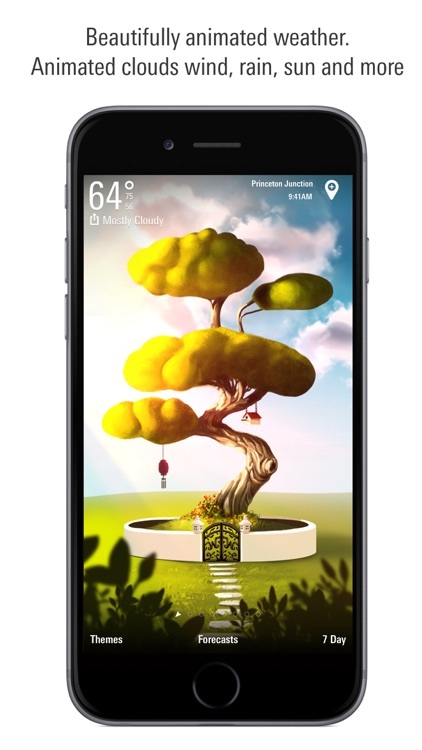 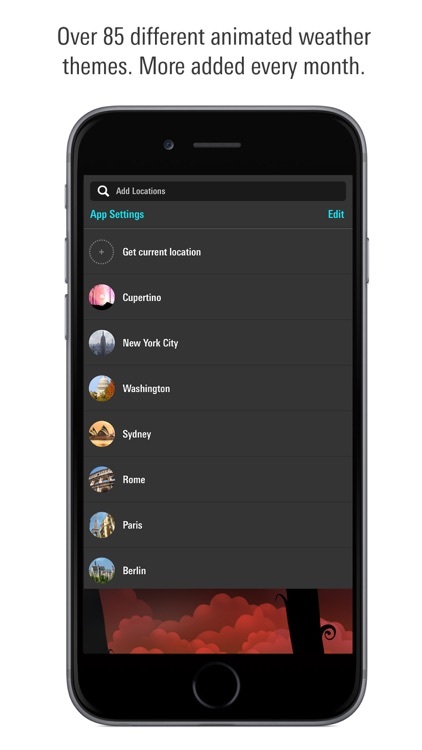 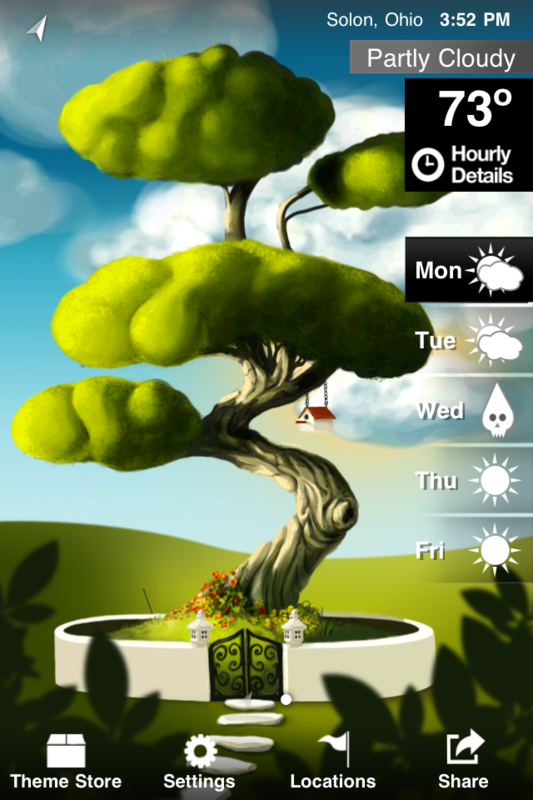 It comes with a "Zen Tree" theme; three others are available for in-app purchase. 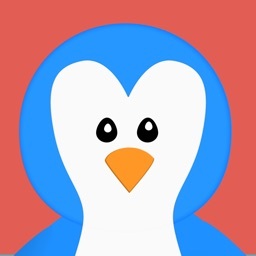 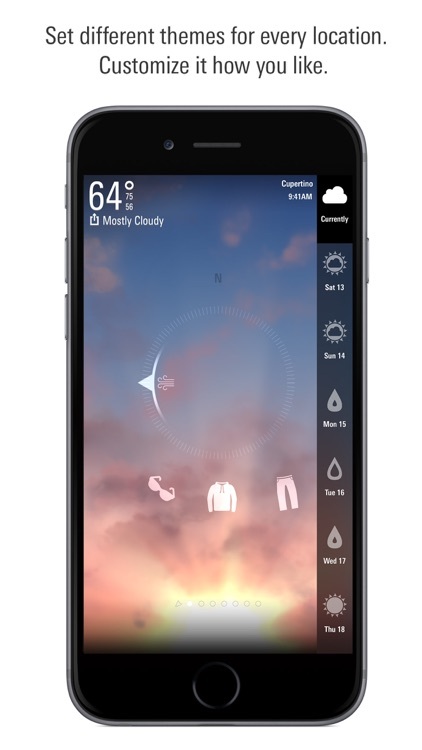 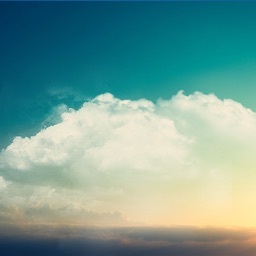 Weatherwise is a visually stunning, free, and universal weather app. 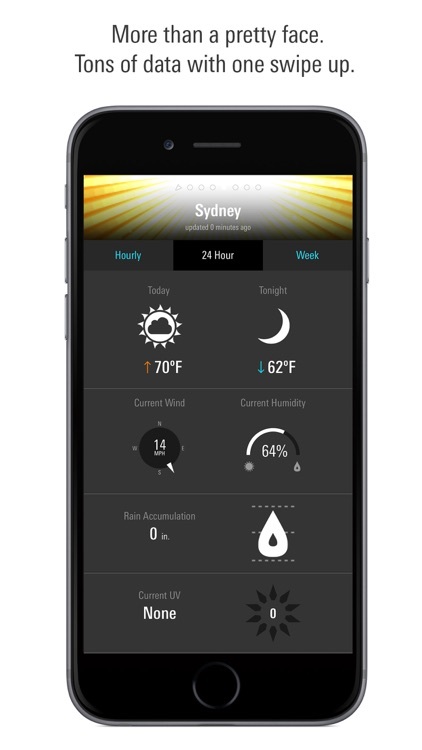 Its weather functionality is fairly basic, but if you just want the forecast up to five days out, plus an hourly forecast, wrapped in a unique package, then Weatherwise is worth a look.